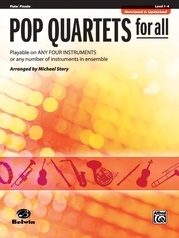 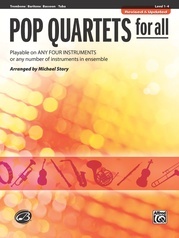 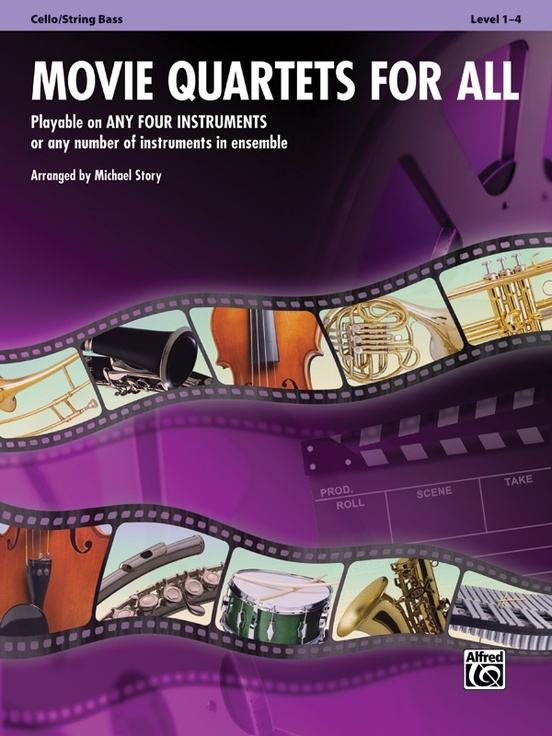 Movie Quartets for All is a versatile, educational, and fun series intended for like or mixed instruments to perform in any size group or combination of instruments. All books are in score format with each line increasing in difficulty from Grade 1 to Grade 3--4. Perfect for concerts with family and friends, recitals, auditions, and festivals. 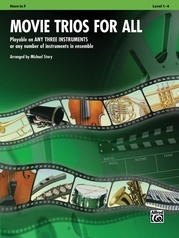 Available for brass, woodwinds, strings, and percussion. Titles: Hedwig's Theme * Over the Rainbow * And All That Jazz * The Magnificent Seven * Theme from A Summer Place * Eye of the Tiger * There You'll Be * Blues in the Night * The Pink Panther * You're a Mean One, Mr. Grinch * Parade of Charioteers * Hakuna Matata.